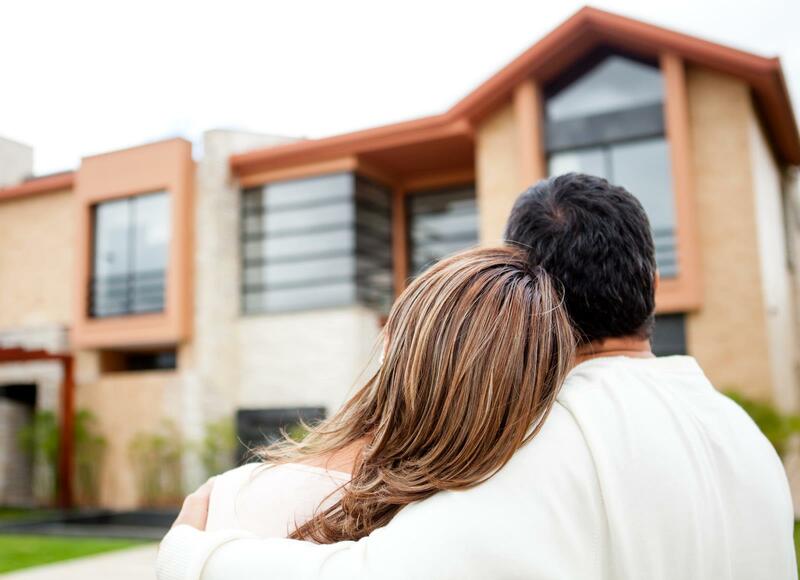 Buying a home is a very large financial investment and requires some commitment and responsibility. However, it's often a very thrilling and rewarding experience. We always feel privileged and delighted to see the excitement when we hand homebuyers the keys to their new home. So, thinking about buying a new home yourself? We will be there to help you every step of the way, but here are a few tips to make sure your experience is a smooth one. Get pre-qualified. Start with a review of your finances and then work with a qualified mortgage broker or bank to get a clear picture of affordable home options. This takes very little time and helps you find the price range that fits your lifestyle. • How large does my home need to be? • What would my work commute be like? • How are the schools in the community? • What kind of repairs am I willing to deal with? • What is the overall community like? Keep your debt load to a minimum. Don't make major purchases or incur any additional debt until after your purchase. Pay down credit cards and don't apply for new ones. Remember, lenders evaluate your financial situation on your gross monthly income. Comparative Market Analysis. Before submitting an offer, your real-estate agent should do a full comparative market analysis of the property to determine what its fair market value is. Submit a strong competitive offer. Be ready to include a substantial earnest money deposit if necessary. Sometimes offers are accepted based on the amount of the deposit. Check zoning regulations and covenants. Good residential neighborhoods will be zoned to keep out commercial and industrial users. Read any restrictive covenants and make sure they fit your lifestyle. Think about things such as irrigation, etc. Make sure you know what stays or goes. Your contract should be very specific about which items (appliances, etc.) are included in the sale.